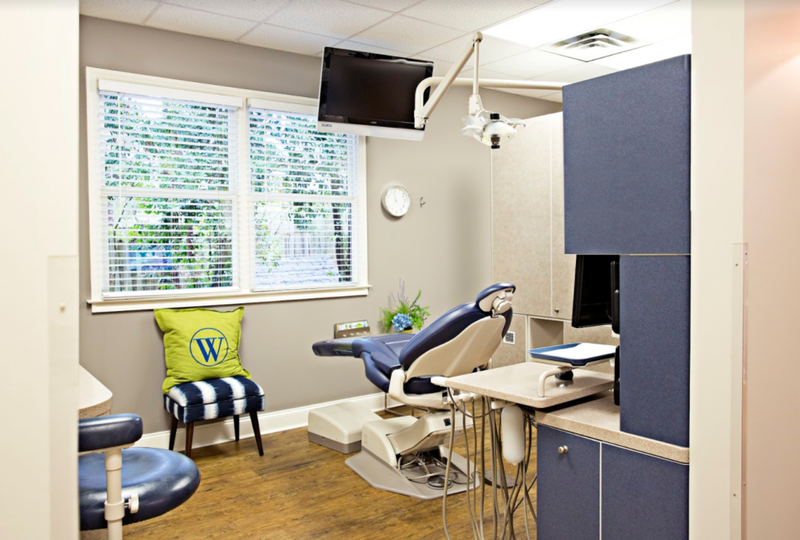 Digital radiography, intra-oral cameras, intra-oral magnification, sterilization technology, and HDTV in treatment areas are several of the many examples of the technologies we offer that will allow you to feel comfortable and improve your oral health while at Wainright & Wassel DDS. You will find that other Raleigh area dental offices do not offer these cutting-edge technologies. Wainright & Wassel DDS is truly a one stop shop for all of your dental needs. You can count on us for dental exams and cleanings, sleep apnea and snoring treatment, sedation dentistry, CEREC, teeth whitening, and tooth colored restorations. At your initial appointment, we’ll decide which dental services make sense for your particular situation. We believe that money shouldn’t get in the way of healthy teeth and gums. Therefore, our office is pleased to accept a variety of dental insurance providers including Cigna Radius, Met-Life, Aetna, Principal Financial Group, and Delta Dental Premiere. Our friendly and knowledgeable patient service coordinators will take care of filing your dental claims and only ask that you cover your estimated portion and co-payments. In the event that you do not have dental insurance, we’ll be happy to educate you on our membership club where you can make low monthly payments to pay for your preventive dental care. If you would like to know more about the monthly or yearly costs of the membership club, use this link. With health insurance getting more and more difficult every year, we have educated our staff on the ways in which we can assist you in saving money. Note that some dental healthcare plans may not cover all the services you desire. Call us today and we can look up what your current plan covers. We may find that our membership club is a better option for you. Now that we are in 2018, many families will be moving to Raleigh to improve their overall health. Whether you are moving for a job, your children’s education or better weather, we can assist you with your semi annual dental checkups and cleanings. We are currently accepting new patients and have appointments available. Contact us any time in 2018 and we will be sure to find a time in which you can get your teeth cleaned and X-Rayed. 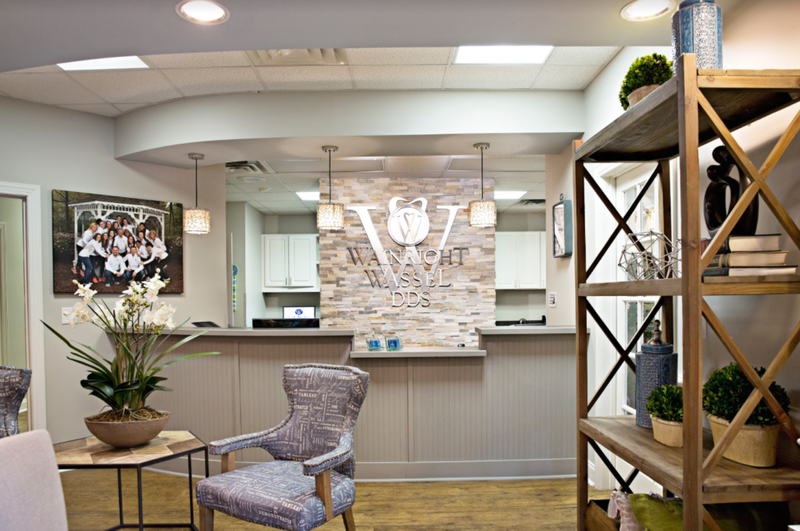 If you’re ready to experience quality dental care in Raleigh, you owe it to yourself to schedule an appointment at Wainright & Wassel DDS. You can give us a call at 919-847-1322 or fill out our convenient online appointment form. We look forward to helping you achieve the healthy and beautiful smile you deserve. How often do you visit the dentist?